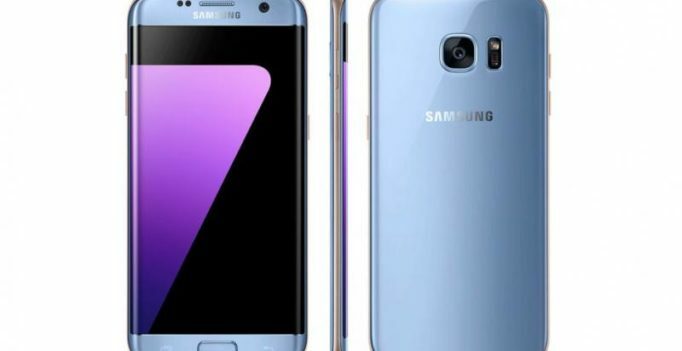 Samsung is set to introduce a new colour variant of Galaxy S7 Edge in the market. According to a recent report, Samsung Galaxy S7 Edge is set to come in a Blue Coral colour variant soon. Softpedia reported that the smartphone has been spotted on T-Mobile website’s inventory and for the time being, AT&T will be the only carrier in US that will offer the smartphone. The smartphone is not expected to cost more than the other colour versions of Galaxy S7 Edge but reports suggest that the device might be available in limited quantities. AT&T says that it won’t ship the Blue Coral Galaxy S7 Edge until November 18. Moreover, Magenta carrier will most likely be selling this version as well. Other devices showcased on T-Mobile’s inventory are Alcatel POP, 7 LTE tablet and ZTE Sync Drive that the website confirmed will launch on November 18 as well.